Exactly as they come out of the ground, sapphire crystals maintain all of their natural beauty and as many believe, have special energies. A beautiful blue rough sapphire crystal. 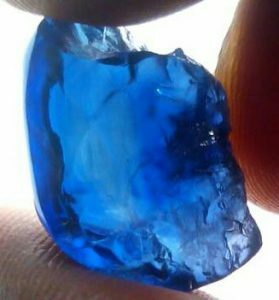 A sapphire crystal is the description used for the pieces of sapphire rough that are pulled from the ground when mining. 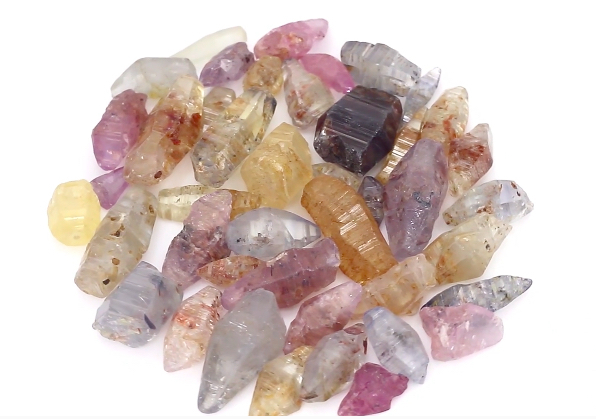 These crystals are unpolished and uncut, and come in all colors, sizes, and shapes. Maintaining their natural crystal nature means that they are untreated and left just as they were found. Crystals are solids that form by the process of a regular repeated pattern of molecules connecting together. It is only if a mineral is allowed to grow without interference from other minerals that it forms crystals. For centuries, crystals have been used throughout the world for their energetic properties. Scientific studies have confirmed that there are vibrations and measurable frequencies emanating from natural crystals produced by the geometric molecular structure. 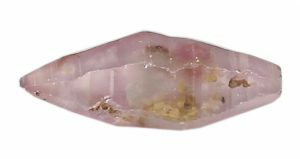 A Ceylon pink rough sapphire crystal. As rough sapphire crystals come in all shapes and sizes, they can be used to create many interesting and unique pieces of jewelry. Sapphire crystals are uncut and left in their natural state, so settings and mountings are built around the shape and size of the presenting stone. This makes for an incredible opportunity to create some one-of-a-kind pieces. Many choose to use sapphire crystals for their healing and energetic properties. 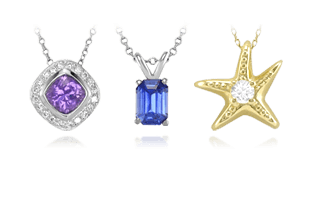 Whether they are very large stones that are placed in the home, or smaller stones fashioned as jewelry pieces to sit against the skin, sapphire crystals carry a wide appeal for the enhancements they are believed to bring into one’s life. 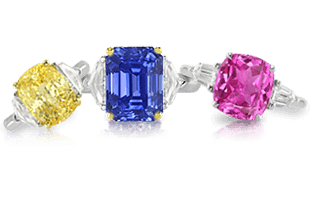 A selection of various colors of rough sapphire crystal. As all cut and faceted sapphire gemstones originally start as crystal rough, there is a significant supply available. All gem-quality crystals will be procured for cutting into gemstones, but many beautiful stones are left in their rough crystal state. 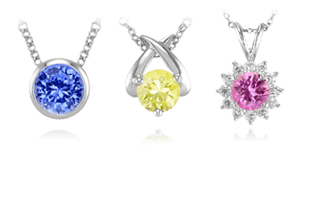 All shapes, sizes, and colors can be found in all areas where sapphires are mined. I love the color and light reflection that is seen in a faceted sapphire, yet I feel too few people have seen and experienced how special a completely untouched sapphire crystal can be. A gorgeous piece of blue sapphire crystal from Nigeria. 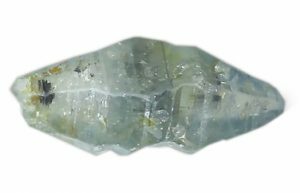 Working in the mining regions where these gemstones come out of the ground, I’ve had the honor and rare experience of seeing, touching, and feeling the ‘raw’ crystal as it was made in the earth, totally unchanged by human interaction. The gaze and wonder of how long these crystals literally grew in the ground over millions of years is mystifying. Like a seed growing in the ground until it turns into a tree and then finally into a rare mystical fruit to enjoy. These crystals are under-appreciated by most. I wish there was more circulation of these natural crystals before they are altered and radically transformed into traditionally faceted sapphires. I encourage readers to order a smaller affordable crystal; gaze at it under magnification, feel its impenetrable strength and beauty – this is a wonder of nature. 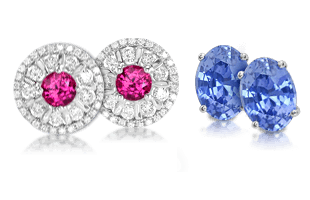 As we move further into all the options that sapphires offer, join us to explore the extraordinary world of Unique & Rare Sapphire Colors.